Easily the hottest Avengers book right now. 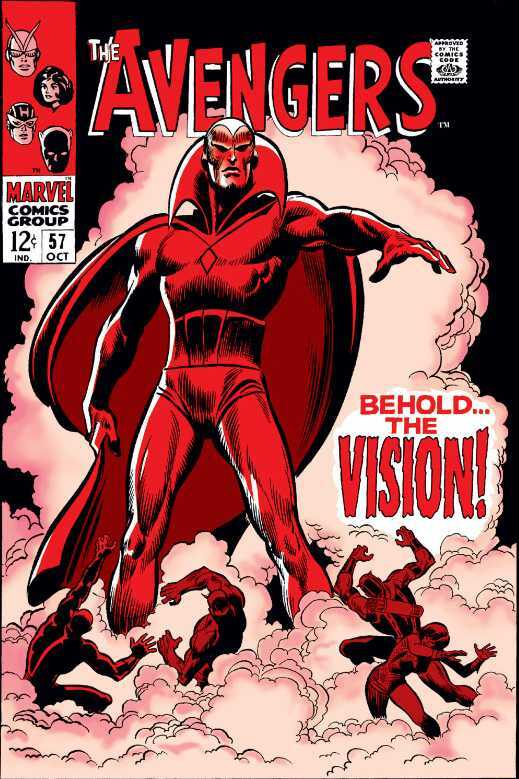 With the movie released and The Vision finally getting some screen time this comic has secured it place in the “Key Issue” realm of the Silver Age and is not likely to lose too much ground any time soon. If it does happen to slip a bit, that would be the perfect time to grab a nice mid grade example. Not sure this one really needs any info. Once an overlooked minor key at best, this is now a must have for Silver Age collectors and investors alike. 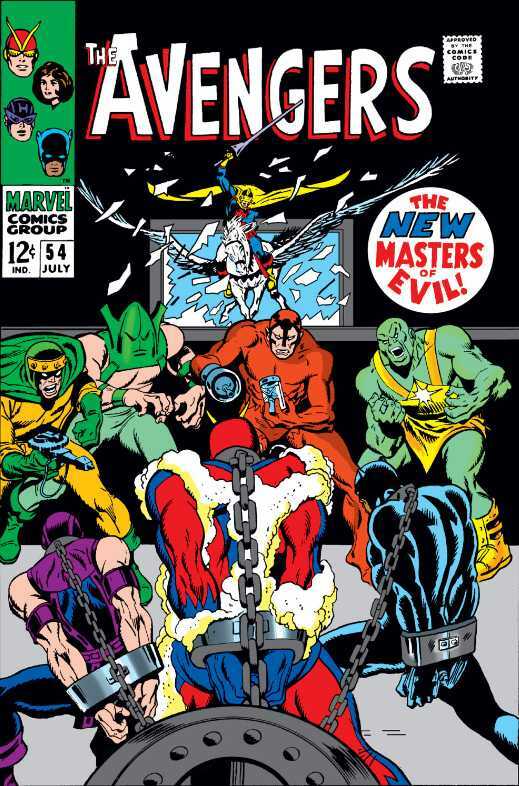 This comic has always been and probably always will be considered a major Silver Age Key issue. 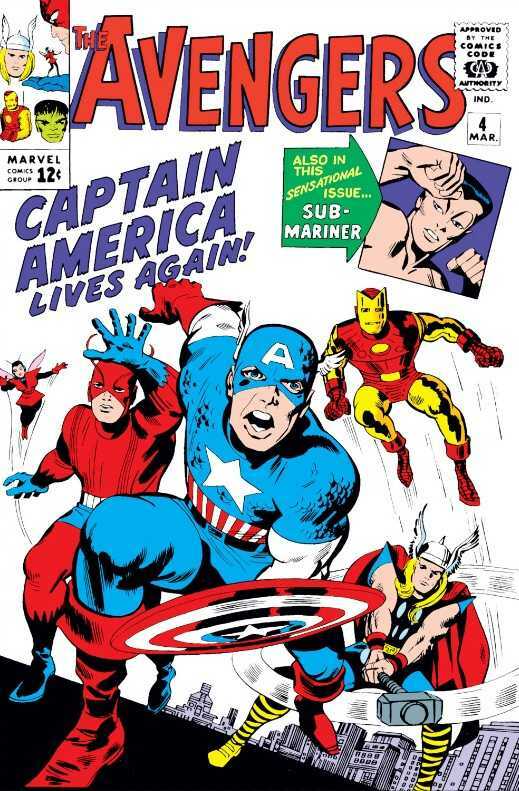 With the focus of many on Avengers books right now as well as another Cap movie coming, you can bet this book will not be cooling off any time soon. Spider-Man crossovers have always been somewhat desirable. 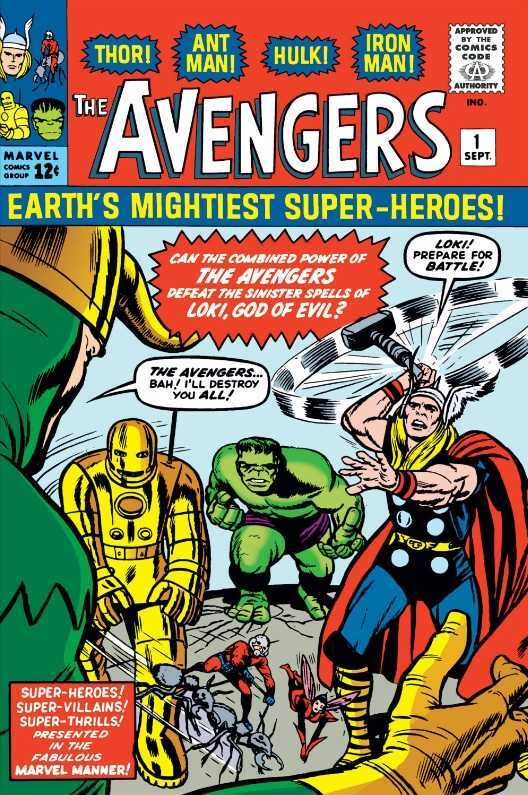 Avengers books have been getting a lot more attention since the first movie was released. 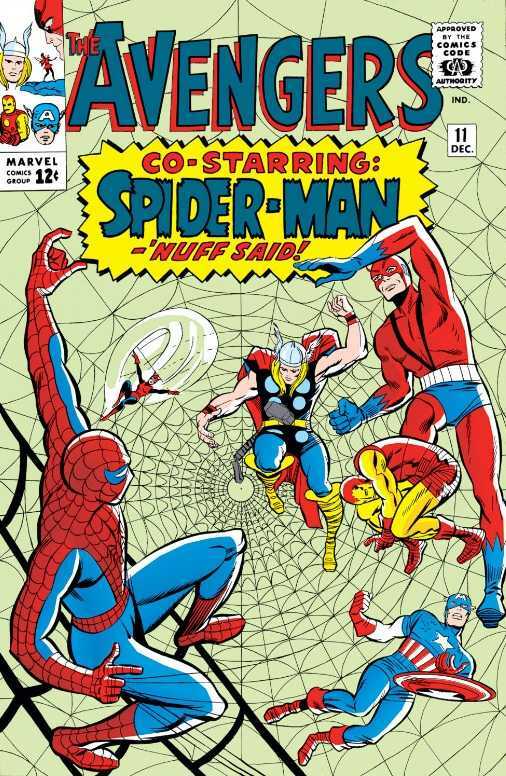 Once Marvel announced that they had secured the rights to have Spidey in upcoming Marvel Studios films, the masses went out chasing Avengers #316 as a potential spec book that could reap some nice rewards for them. 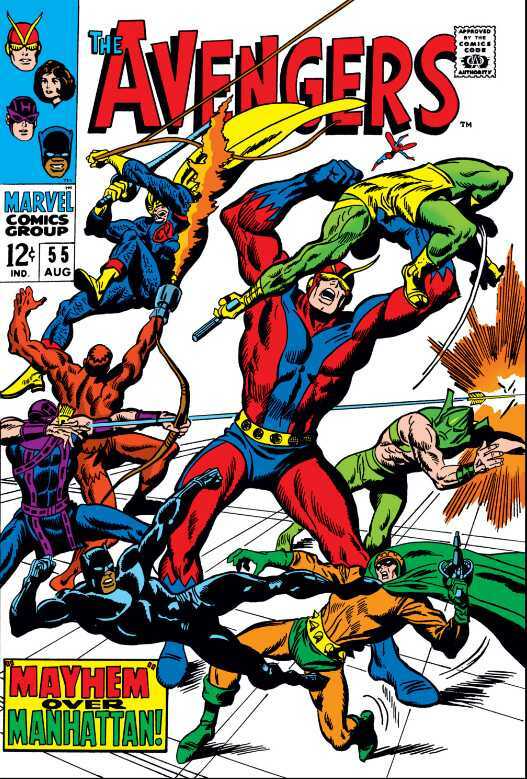 Once the hysteria calmed down, people realized that there was a far better book released over 300 issues earlier. While not nearly as hot as issue #55, the market certainly put their money into this Ultron Cameo as well. I do think this book will come down some once speculators move on to the next “movie books”. For those of you still looking to grab a copy of this issue, wait a couple months, these will be readily available at discounted prices. With strong ties to The Guardians of the Galaxy, Scarlet Witch, Quicksilver as well as The Vision, Mantis is certainly a character with a lot of potential of showing up in a Marvel Studios very soon. 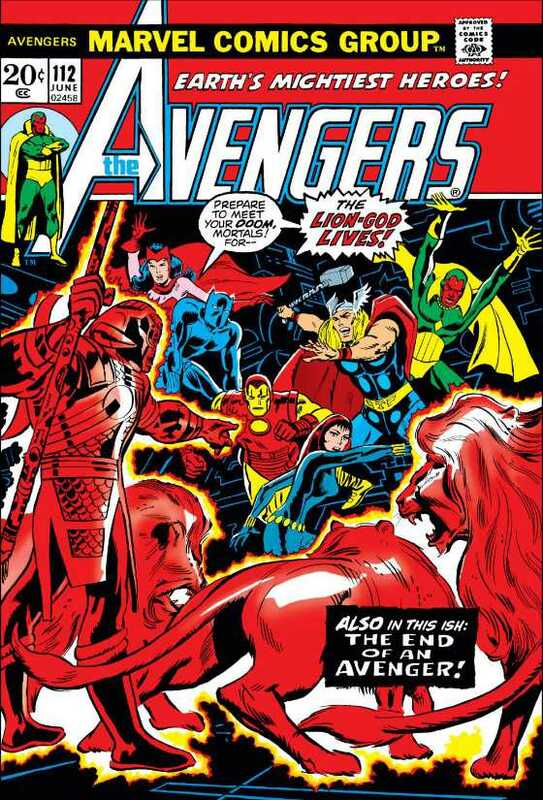 A lot of people speculated that it would be as soon as Age of Ultron which drove the prices up on this book. Prices will more than likely remain strong on this book for quite some time.